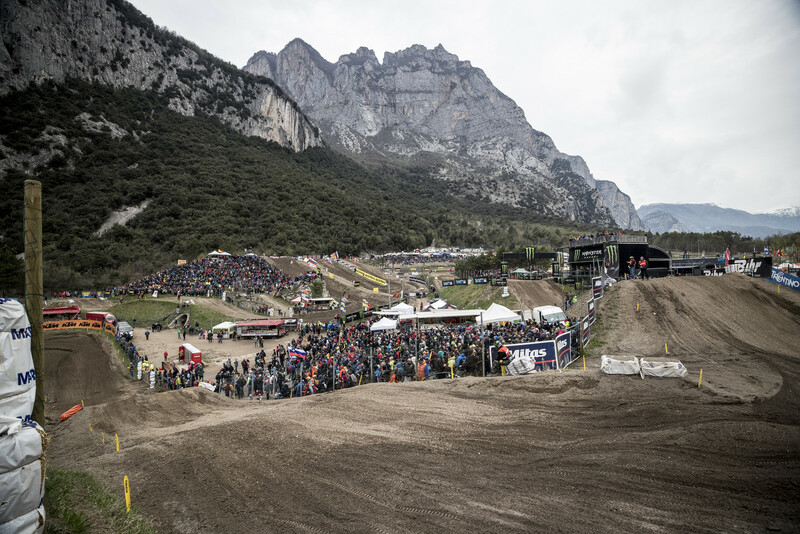 An inside look at the fourth round of the 2019 MXGP FIM Motocross World Championship from Pietramurata, Italy. 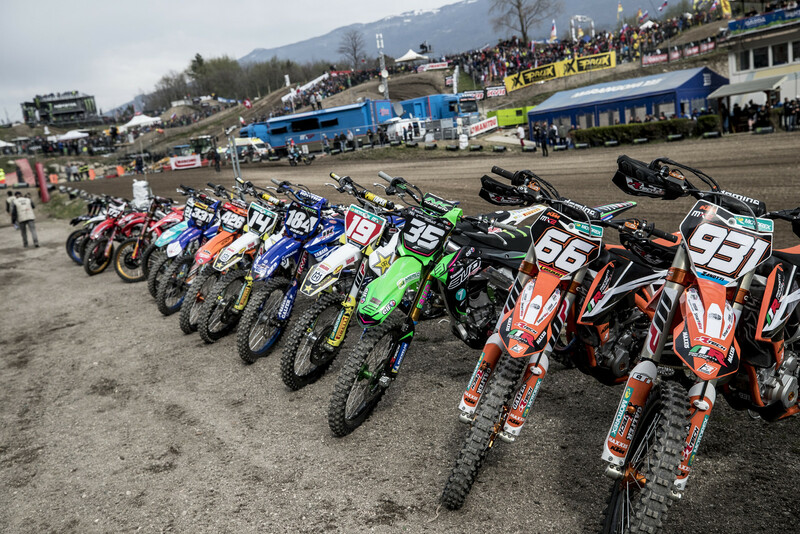 I've always noticed the "Respect" from the MXGP guy's and it's a good look for the sport...any sport actually. 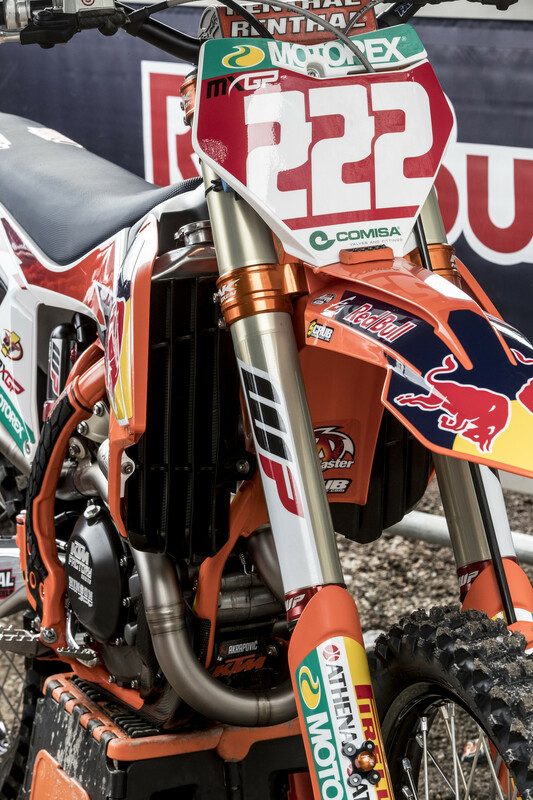 What type of grip tape is on Gajser's bike ? Great pic's and thanks. It’s from Vibram, the shoe sole company. You can find it on their site if you search for it. But not sure if there is a US distributor. I would think the foam on Seewer's handlebars is for a watch. Its cool to see how differently the Euro's set up their bikes. 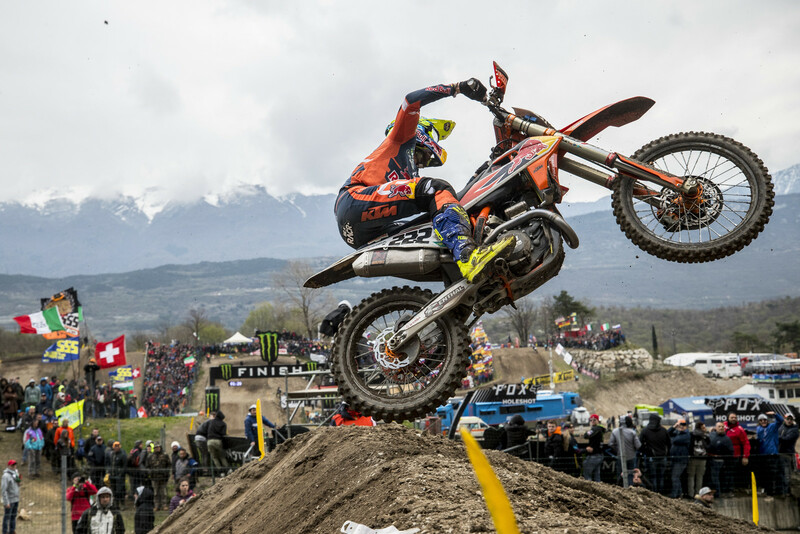 Paulin looks like a frickin super hero in that pic with the mountains in the background. So epic.